“When you hear Buddy or watch him play, there’s a magnetic quality that draws you to his music. 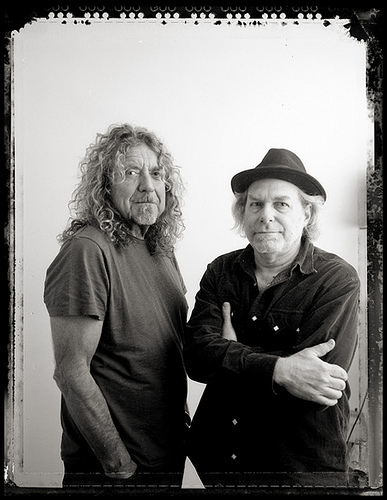 Buddy Miller (born September 6, 1952 in Fairborn, Ohio) is a country singer, songwriter, musician, recording artist and producer, currently living in Nashville, Tennessee. Miller is married to and has recorded with singer-songwriter Julie Miller. 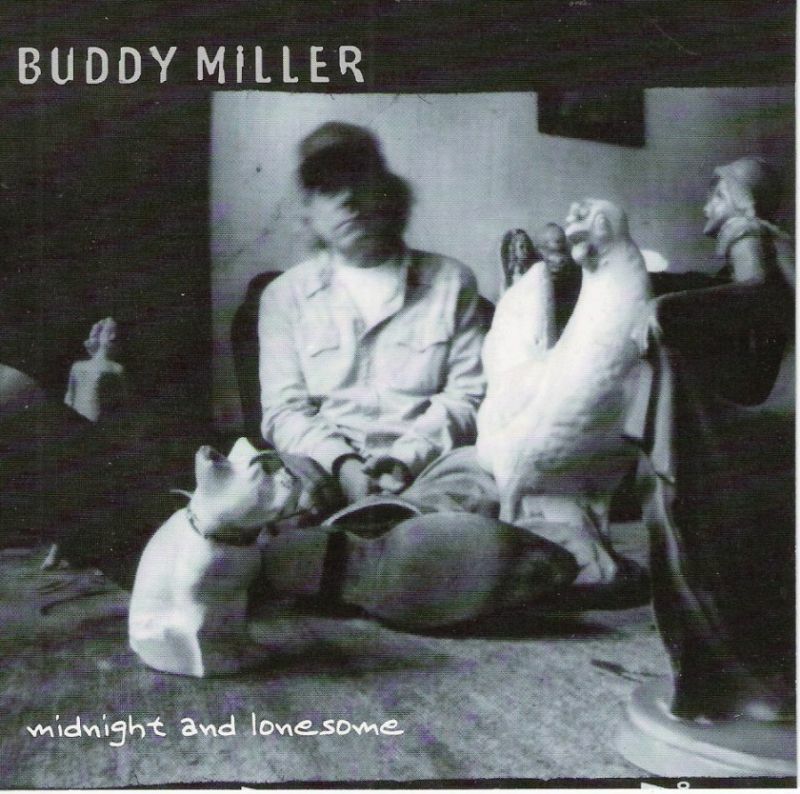 Miller formed the Buddy Miller Band, which included singer-songwriter Shawn Colvin on vocals and guitar. In addition to releasing several solo albums over the years, Miller has toured as lead guitarist and backing vocalist for Emmylou Harris’s Spyboy band, Steve Earle on his El Corazon tour, Shawn Colvin, and Linda Ronstadt. He co-produced and performed on Jimmie Dale Gilmore’s 2000 album Endless Night. He has also appeared on several albums by songwriter and singer Lucinda Williams. In 2004, Miller toured with Emmylou Harris, Patty Griffin, Gillian Welch, and David Rawlings as the Sweet Harmony Traveling Revue. 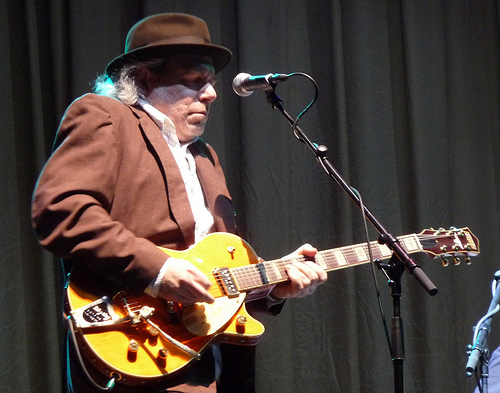 Buddy Miller has also produced albums for a number of artists. During 2006 Solomon Burke came over to Miller’s house at Nashville to record his country album ‘Nashville’ on which Emmylou Harris, Patty Griffin, Gillian Welch and Dolly Parton appear as duet partners. He has a signature acoustic guitar made by the Fender company, and frequently uses vintage Wandre electric guitars. 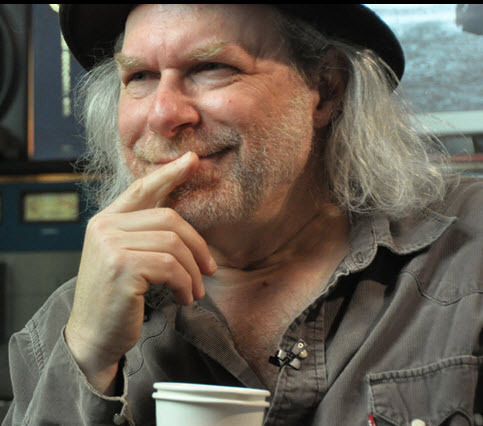 Soulful Americana songwriter, singer, and producer Buddy Miller began his career in the early ’60s as an upright bassist in high-school bluegrass combos. Later, he traveled the back roads of America as an acoustic guitarist, eventually landing in New York City, where his Buddy Miller Band included a young Shawn Colvin on vocals and guitar. 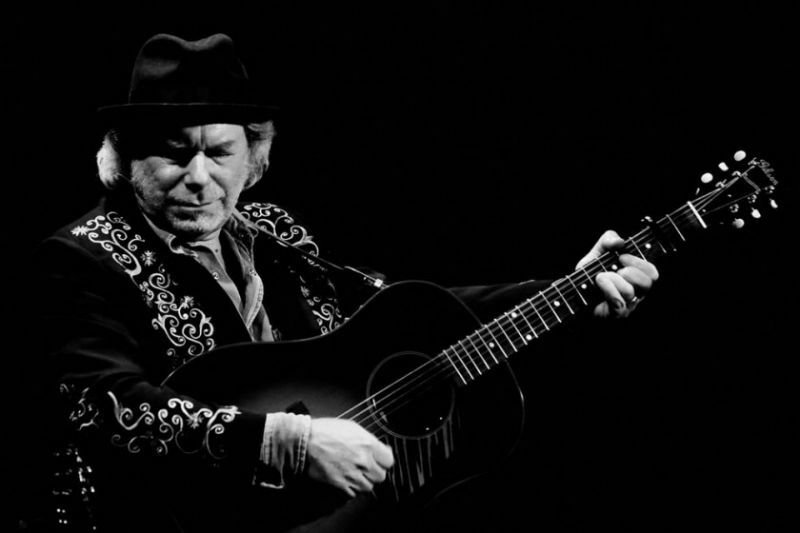 He also forged an enduring relationship with country-rock iconoclast Jim Lauderdale. Miller eventually landed in Nashville, where he did session guitar and vocal work on albums by Lauderdale, Victoria Williams, and Heather Myles, among others. He self-produced his criminally overlooked solo debut, Your Love and Other Lies (Hightone, 1995), and followed it with 1997’s equally superb Poison Love.By this point Miller was the lead guitarist in Emmylou Harris’ band, and Harris returned the favor with backing vocals throughout Poison Love. ….